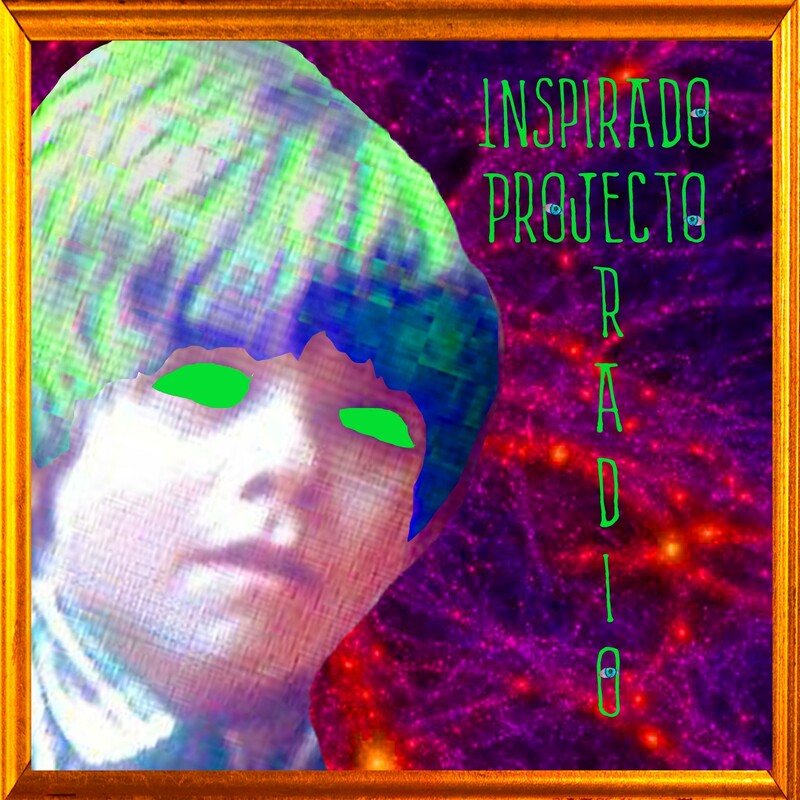 Alec Smart and Sherman Sitter from “Don’t Feed The Animals” once again co-hosted Inspirado Projecto on 10-16! Their cosmic hour spanned everything from bicycles to quantum physics! PLUS they had the ever-talented Captain Nicholas piloting the ship, some new episodes of “That’s That,” and a secret QUEEN song played! Robert Werner, Andrew Mandapat, Jared Boghosian and Fue Naiuli Johnson from “Lisa At Large” joined them to talk about their new series and the thrill of collaborating with encouraging and pleasant teammates! You can listen to this magnificent audio collaboration HERE!